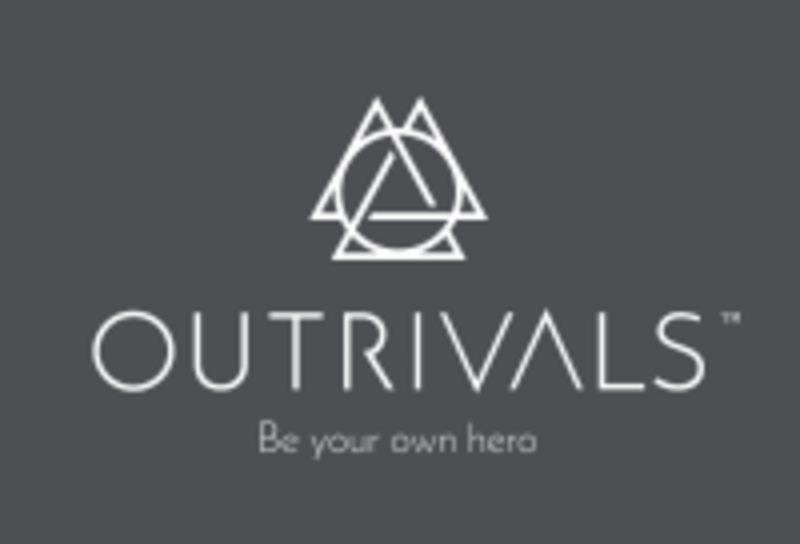 Outrivals Met Con is a high intensity 45minute session using weights, kettlebells, battleropes, tyres and more for an athletically inspired workout for anyone who wants to increase their levels of speed, agility, coordination, stamina and strength. Classes are a maximum of 8 people. Our classes are tailor made and programmed by our team of training specialists to ensure you push yourself in every class no matter whether you're beginner or advanced with our special level 1/2/3 programme. As mentioned above, technique and form is one of our top priorities at Outrivals and keeping in like with our small group classes, you'll be sure to walk away feeling like you've just had a personal training session. All classes are 45 minutes. See you soon! Great class, really pushes you! Lovely instructor! Great work out, loved everything about the gym and everyone was knowledgeable and helpful. Great atmosphere! Great workout, Neha is great and keeps you motivate! Really intense, but definitely a good workout. Fabulous workout! Had a great instructor, good challenging circuits. Staff were super nice and friendly and has all facilities. I really appreciated the reusable metal cups for water to reduce plastic waste and the free espresso! And the hair bands!